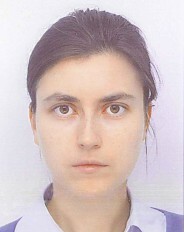 In MARVEL phase I, Olga Syzgantseva was a postdoc in the group of Ursula Röthlisberger. Now in phase II, she is a senior postdoc in the group of Berend Smit. You can read an interview with her here.